Quejio is a beautiful looking steel blue water cutter built in Spain. She has been neglected over the last few seasons due to owners other commitments and requires some updating and maintenance to bring her back to her former glory. She was once furnished with a teak deck which has since been removed to avoid corrosion. The owner cannot vouch for every piece of equipment working. She really does have a lot of potential for the right purchaser. 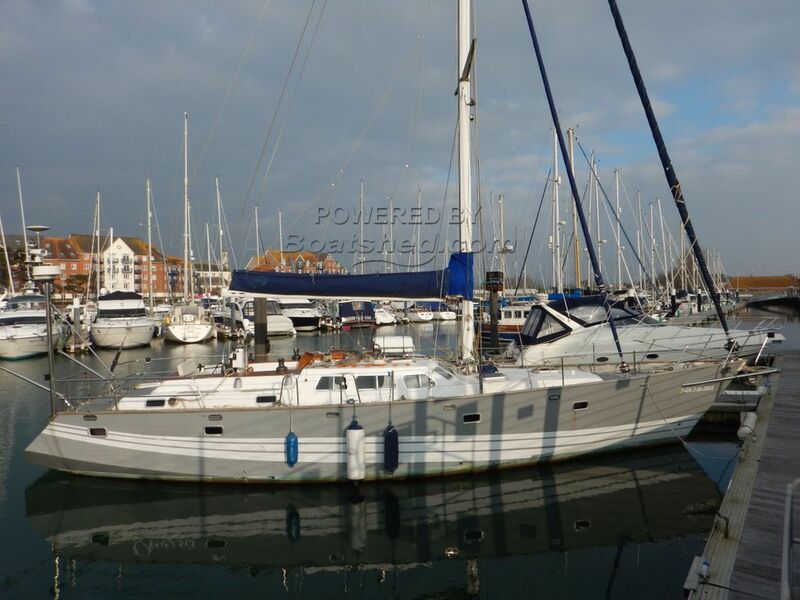 This Astillero Suymaga 46 has been personally photographed and viewed by Will West of Boatshed Poole. Click here for contact details.